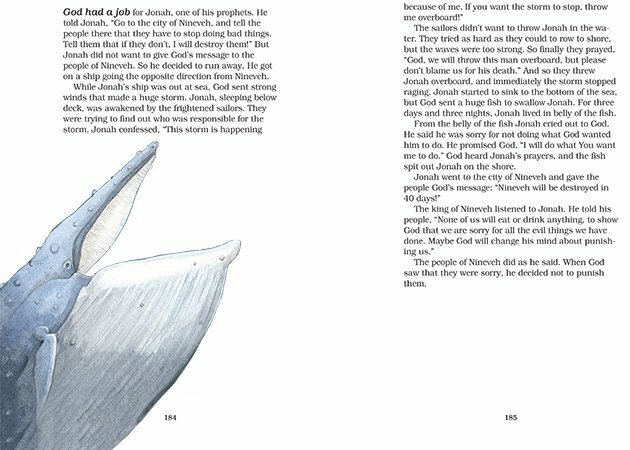 Download a FREE Sample from 100 Bible Stories for Children! 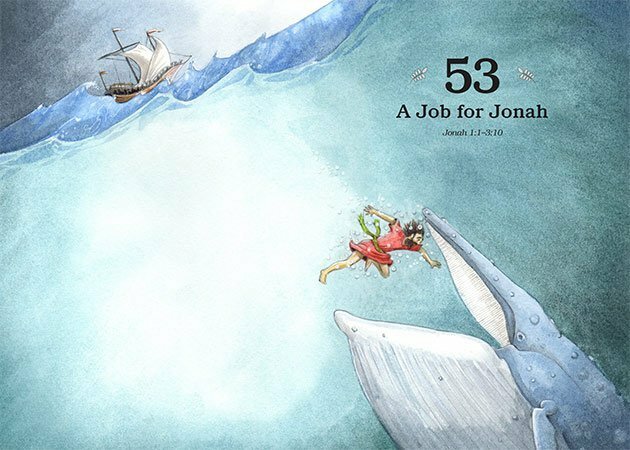 Click the images below to download a free PDF version of A Job for Jonah, the final Old Testament story told in 100 Bible Stories for Children! To learn more about 100 Bible Stories for Children, head to tyndale.com.